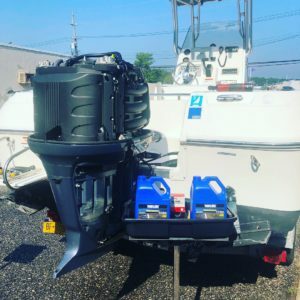 Mercury Marine’s Verado outboard engine is the most technologically advanced outboard on the market, and as such requires special service for optimal performance. 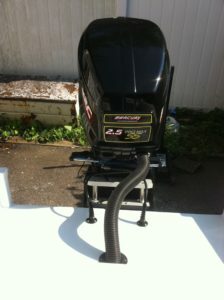 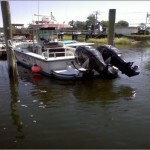 Huntington Marine has been servicing and making repairs to Verado outboards since their debut. 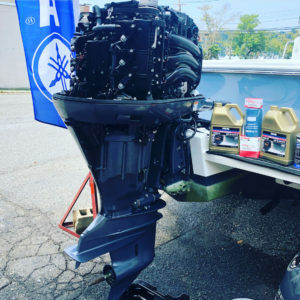 Specialized technical training from Mercury University and state of the art diagnostic equipment are used to maintain your VERADO and to keep it running efficiently. 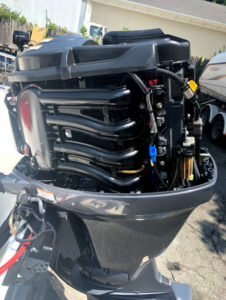 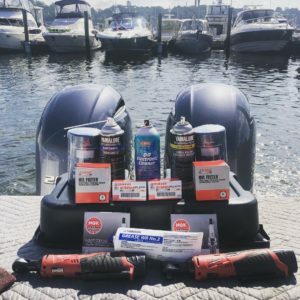 There is no other outboard engine that incorporates the usage of a charged air cooling system, supercharger, and advanced fuel injection system to offer unsurpassed efficiency and performance. 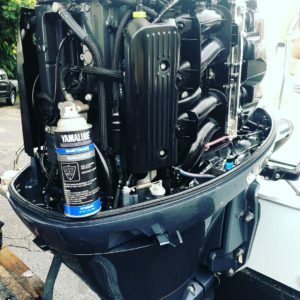 There are many systems to maintain to keep your Verado running at its peak. 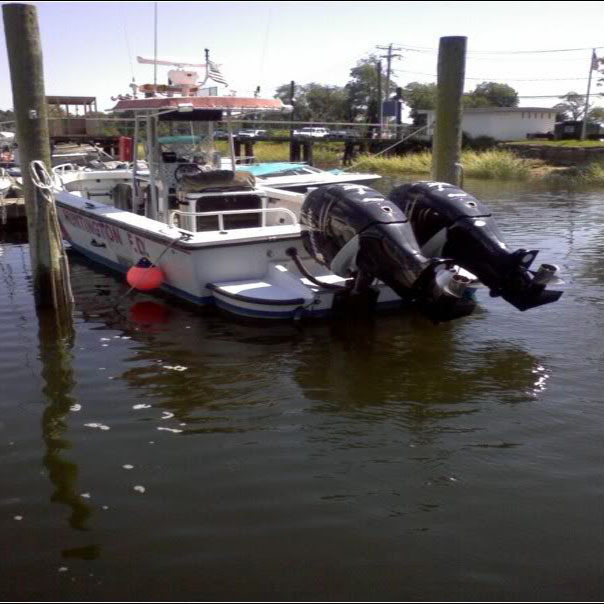 Give us a call to inquire more about your specific outboard, and to learn more about our VERADO services.